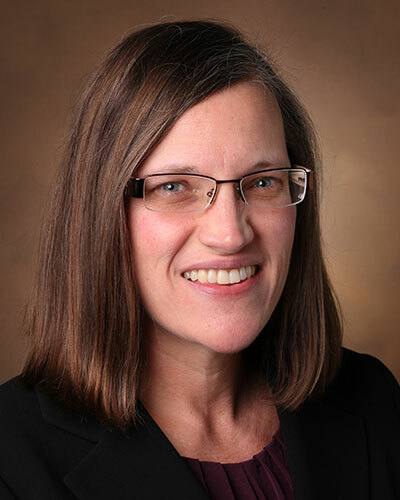 Dr. Lorraine Ware is Professor of Medicine and Pathology, Microbiology and Immunology at Vanderbilt University School of Medicine. She has been studying the pathophysiology and biomarkers of sepsis, acute respiratory distress syndrome (ARDS), acute kidney injury (AKI) and brain injury in critical illness for the past 20 years. In addition to biomarker studies, basic and translational studies in her laboratory are currently focused on the role of cell-free hemoglobin as a mediator of oxidative injury and end-organ dysfunction in primary graft dysfunction after lung transplantation, sepsis, ARDS and AKI. She also serves as the principal investigator of a large NIH-funded observational study of over 3000 critically ill patients [the Validating Acute Lung Injury Biomarkers for Diagnosis (VALID) study] to develop and validate biomarkers for diagnosis of ARDS and AKI and as the principal investigator of several NIH funded clinical trials of novel therapies to improve lung function in deceased organ donors.